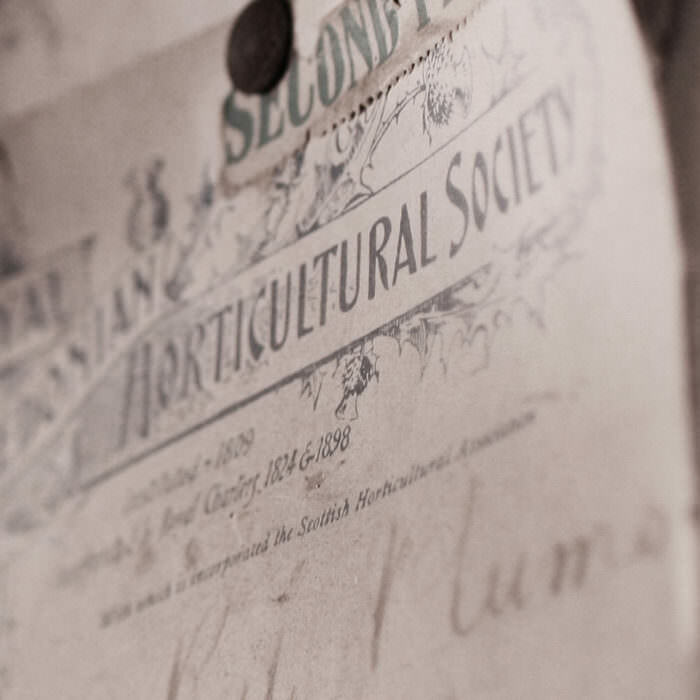 Our Walled Garden in North-East Scotland is being lovingly restored to its former glory. 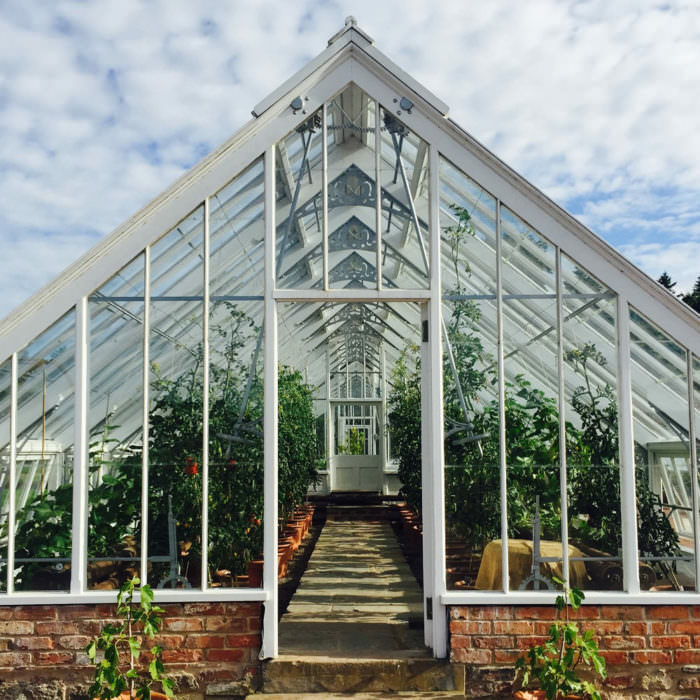 One of Britain’s largest, oldest walled kitchen gardens, it’s a great family day out, with a play area, and rare plants and espaliered trees giving the keen gardener plenty to admire. 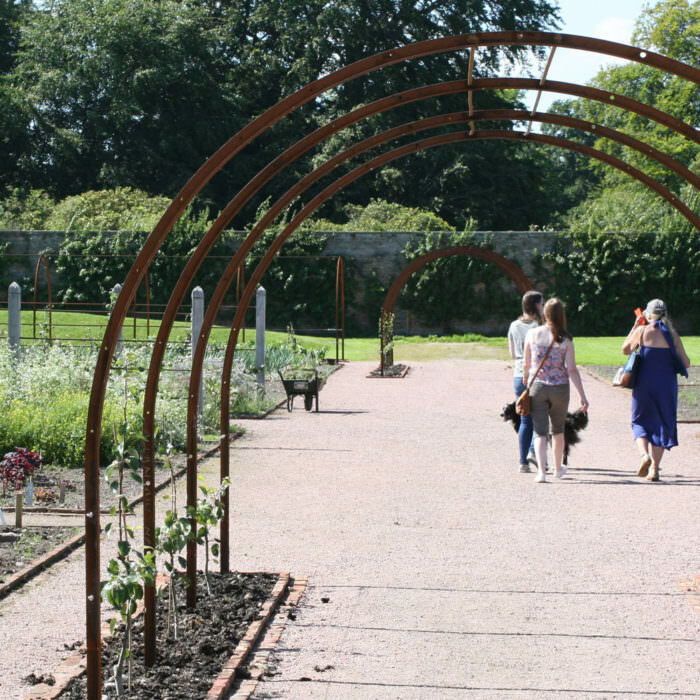 The working Walled Garden changes with the Scottish seasons making each visit different. Enjoy fresh ingredients, picked minutes before they’re on your plate in the family-friendly café. 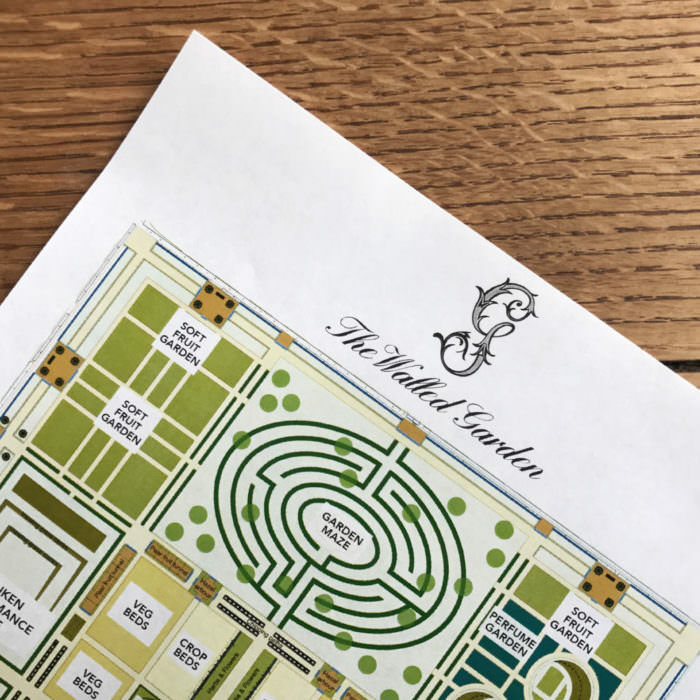 Award-winning garden designer Arne Maynard is giving our Speyside Garden a new lease of life. See our dedicated team of gardeners hard at work, digging, hoeing, sowing, harvesting. 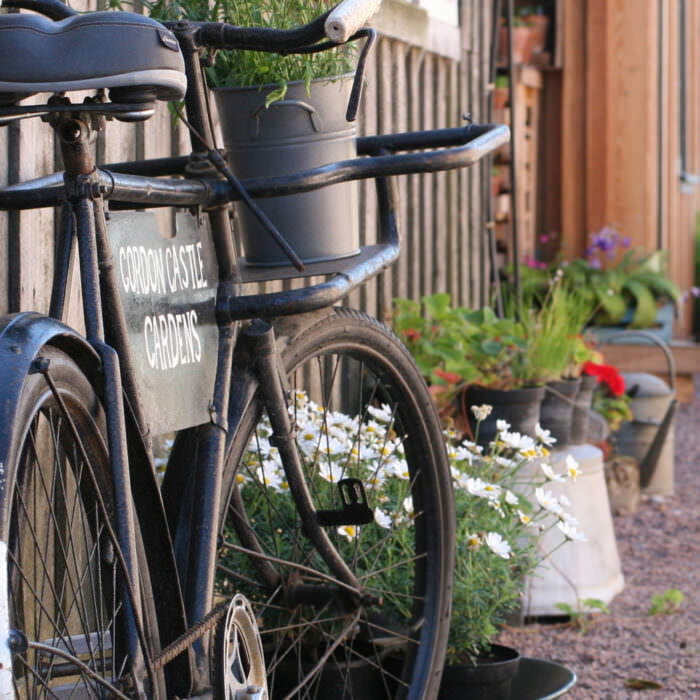 Try the delicious freshly picked produce in the Moray restaurant, take some home with you from our shop, or order online. 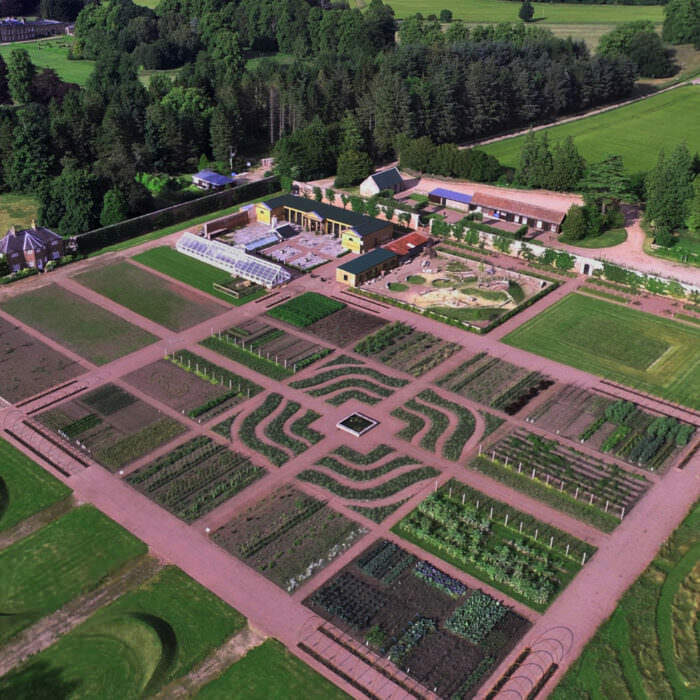 To learn more about what goes on in this productive Moray Walled Garden, visit our garden blog. 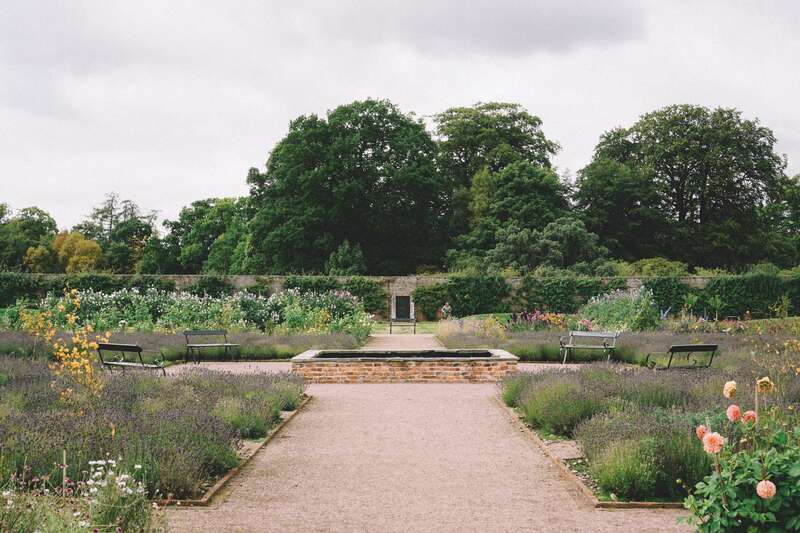 Please note that the walled garden is open to the public but the castle itself is not.